You will now see the StemScopes SAML connector in your list of applications. Copy the IDP Metadata URL and provide that to your StemScopes integration engineer. This is a unique URL for your district. 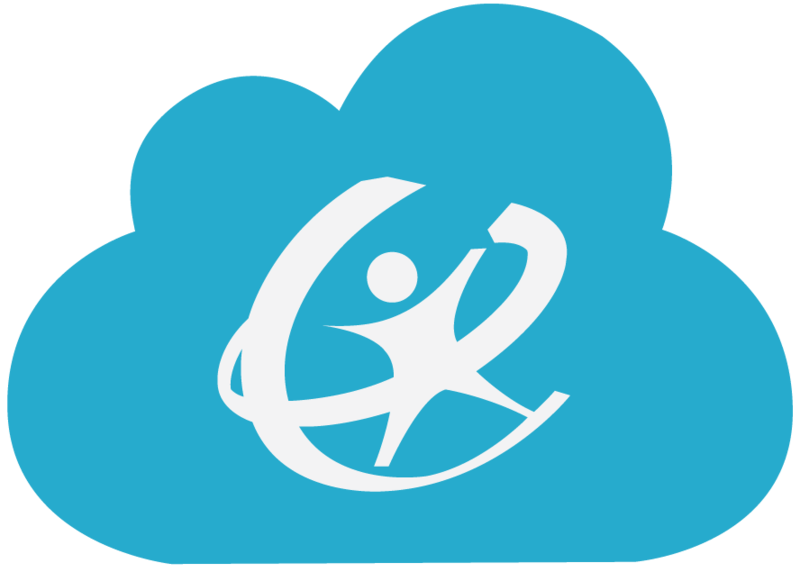 StemScopes will use this URL to establish a trust with ClassLink. Once the trust is established, StemScopes will provide metadata or a metadata URL. This information needs to be added in the metadata field. To do this, click Edit. Then paste the metadata URL in the MetaData URL field. After your connection has been tested, you can deploy the link to your users. 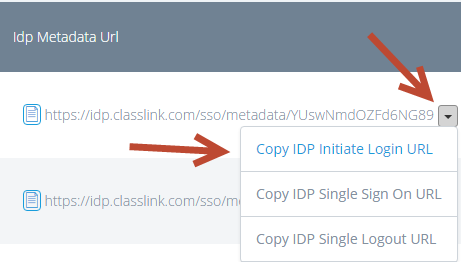 Click on the drop down next to the IDP Metadata URL and select Copy IDP Initiate Login URL. This is the URL you will deploy to your users from Assign Apps. The URL will look similar to the following.